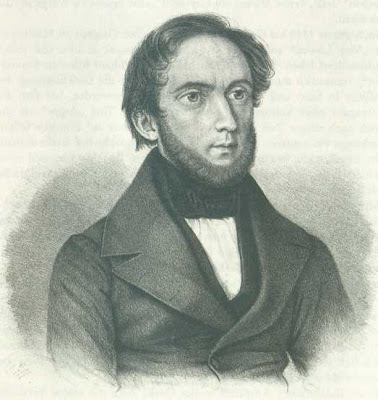 I stumbled on to a page on Wikipedia about Friedrich Clemens Gerke, (22 Jan 1801 – 21 May 1888) the man responsible for simplifying Vail and Morse’s original telegraphic code. This chart reveals the logic behind his reform of the code. 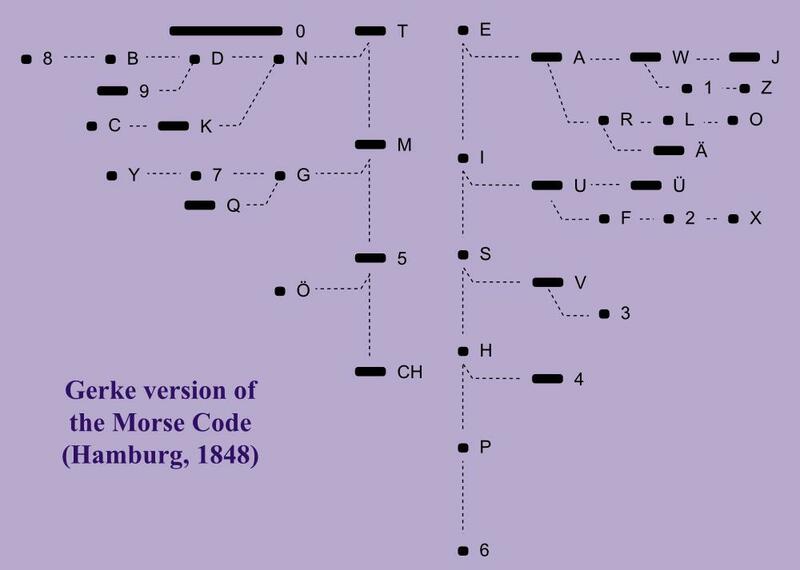 After some minor changes it was standardised at the International Telegraphy congress in Paris in 1865.